Dr Shilpa Bansal, MBBS, MS (Obs & Gyne), has completed her MBBS from Govt. Medical College in 2000 and MS from LTMGH Hospital, Mumbai in 2007. 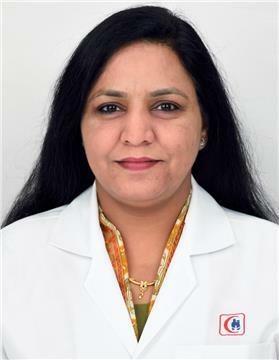 She has more than 11 years of experience in the field of Obstetrics & Gynaecology. She is proficient in ultrasonography in Obstetrics & Gynaecology and management of gynaecology, infertility, antenatal and postnatal cases.